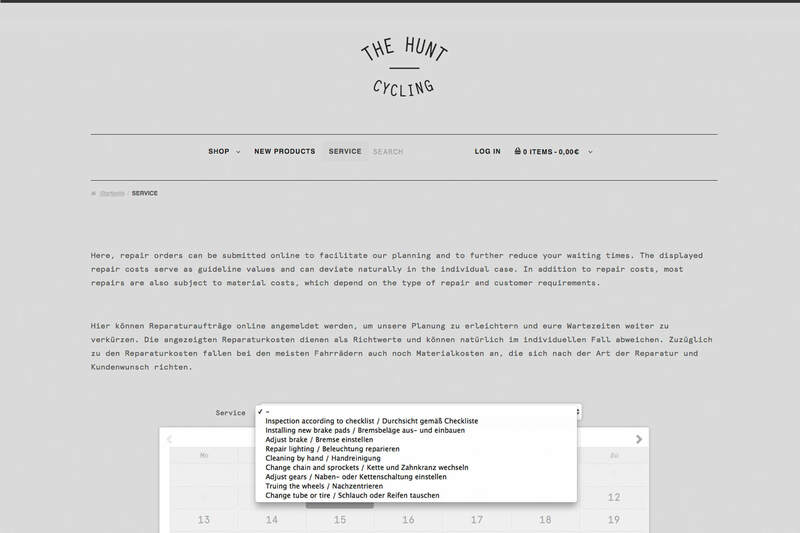 The Hunt Cycling is a full service bike-shop, independent journal and collective consisting of three cycling enthusiasts based in Halle Saale. We try to explore, document and share our experiences in the field of cycling and beyond. 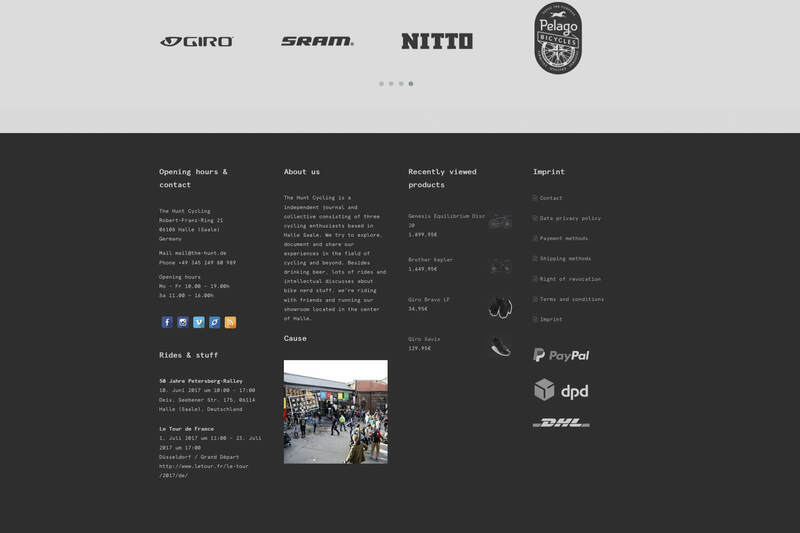 Besides drinking shandy, lots of riding and intellectual discusses about bike parts and stuff, we enjoy riding with friends and running our showroom and bike-shop located in the center of Halle. 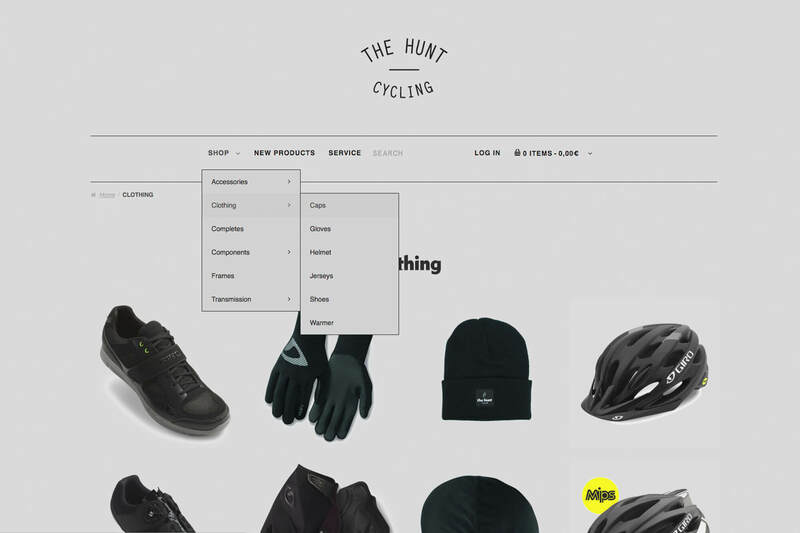 We updated our shop in the last weeks and present you now an open beta version. This means that you will have the full functionality and service but we are improving further issues in the backend. If you are facing some trouble while you are shopping we would be glad to hear about it. Every comment is helpful and will be rewarded with a small gift. A new feature is the Repair order planning tool which shows you the estimated repair costs as well as the possible time slots for your repair. You can find all social media services in the footer area, the latest instagram / The Hunt Cycling impression as well as a calendar with dates of our rides or other relevant stuff. Drop us a line if you want to contribute to this open google calendar.